Stéphan Forté is one of those French musician who is more famous in the rest of the world than in his home country. It's more than deserved as his music is of the highest quality. 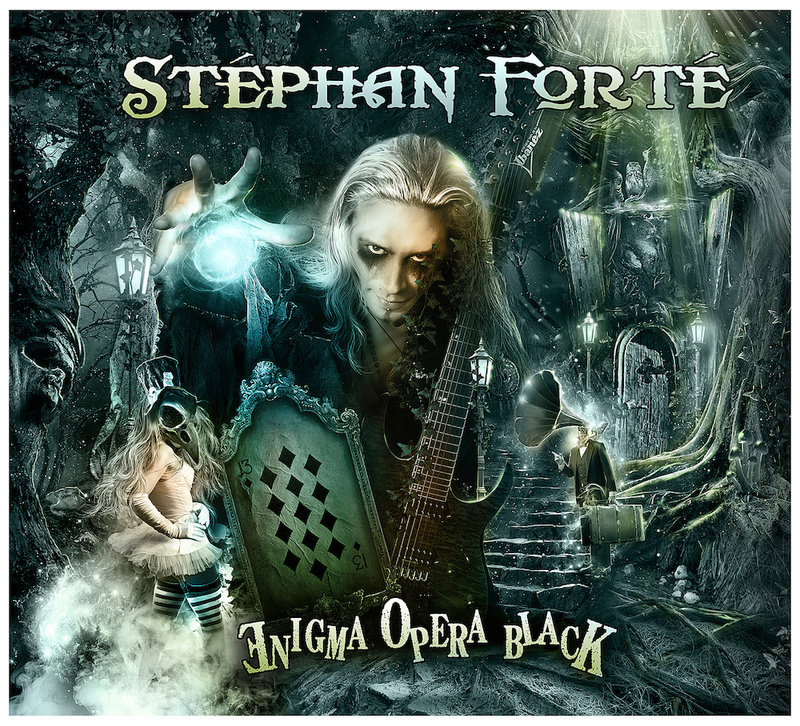 His latest album Enigma Opera Black is no exception, it's heavy, it's dark, it's awesome. 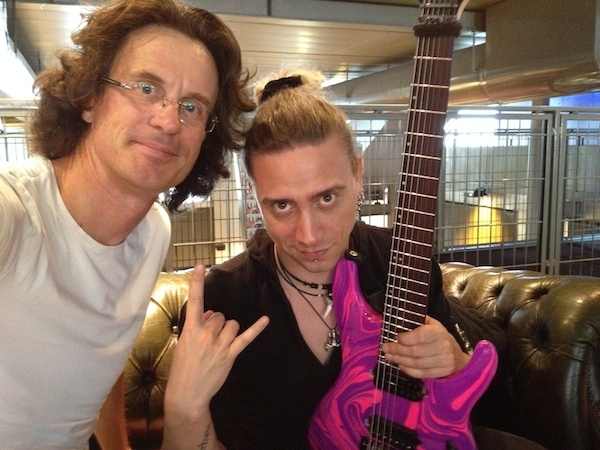 We did an interview last year during a the Festival Guitare Issoudun, here's a brand new interview to know everything about Enigma Opera Black. The audio interview is available for free with extracts from the album.